Help support the carterton community centre. Click here to donate via our Easyfundraising.org.uk page. The Community Centre was opened in late 2008. It is both a Charity and a Company limited by Guarantee. 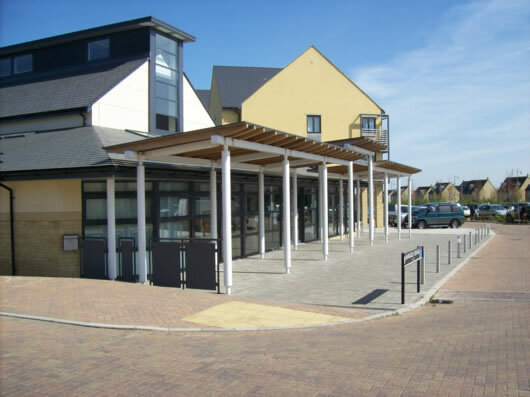 Although the building is owned by the Town Council it is operated by an independent management committee, representing the Town Council, user groups and members of the community. The centre provides a service to local individuals, community groups and businesses as well as providing a venue for wedding receptions and events with a wider audience such as the town’s annual art exhibition The centre now provides a forum for the local Community College students to display artwork, both group and individual.